Apus Peru > Why Choose Apus Peru? 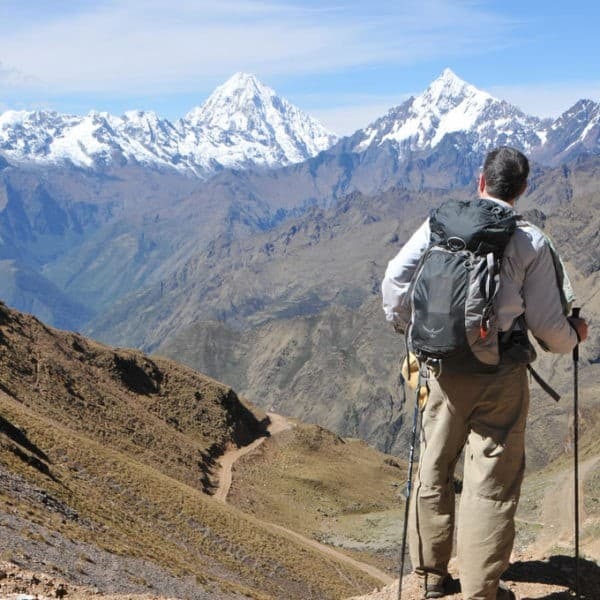 Our mission is to get you off the beaten track and into the mountains, experiencing the best the Andes has to offer and catching a glimpse of the REAL Peru. We specialize in fostering authentic experiences that will leave lasting memories. We think you’ll love seeing the Andes through our eyes! Many of our routes are ONLY offered by Apus Peru. Even on more popular routes, we make an effort to avoid crowds and personalize your experience. >> See our Treks! Every inquiry is personally answered by our expert sales team, and we take the time to customize your experience, tailored to your needs and interests. We only offer private group tours, meaning that you can depart any day. We Operate 100% of our treks. Many agencies on-sell their clients to other companies, meaning that although you book with Agency A, you may actually depart with Agency B. We will never do this. If you book with us, you depart with us. We follow ecologically and economically sustainable business practices, including above-average wages for our guides, cooks, muleteers and porters. We have a clearly outlined Sustainability Policy and annual staff training in environmental best practices. In 2011-13, we were recognized for our efforts and certified by the Rainforest Alliance in Sustainable Tourism. We were the first trekking agency in Cusco to seek this verification! Apus Peru donates USD $20.00 per passenger to Threads of Peru, a local non-profit that works to sustain Andean weaving traditions and provide economic opportunities to weavers in the same remote indigenous communities that we trek through. Our donation has a significant impact, and constitutes about 15% of Threads of Peru’s annual budget. We are honest and forthright in all of our dealings. We will share frank feedback from past clients, ensuring that you have the best information available to you when making a decision. Our prices are clearly advertised on our website, and we are open about what this does and doesn’t include. There are no hidden fees. Read more about what goes into our prices below. Our innovative system connecting like-minded travellers. List your trek for others to join, or peruse active listings to join one already scheduled. A great way to meet new people and keep costs down! >> Check out current listings. Our guides are highly trained professionals, with years of experience. Their performance is evaluated regularly, and we upgrade their skills and knowledge with annual training including mountain rescue and special high altitude first aid courses. To ensure the highest safety standards, we guarantee at least one guide for every 8 passengers. >> Meet Our Team! Delicious breakfasts, snacks, lunches, tea services and dinners are a highlight on all our treks that consistently receive rave reviews! Our menus combine Peruvian and international cuisine, using organic ingredients whenever possible. Vegetarian and vegan options, and other dietary needs are no problem to accommodate, at no extra cost. >> See more at What to Expect on the Trail! We make annual upgrades to our equipment, ensuring the highest standards in quality and comfort. As avid trekkers ourselves, we look for what we would most like to have on the trail! What Goes into Our Prices? Among the various costs that make up our trek and tour prices, from guide rates to transport costs, are some entrance fees that you might have known about! Below are some of the primary costs that are covered by the price of your trek. 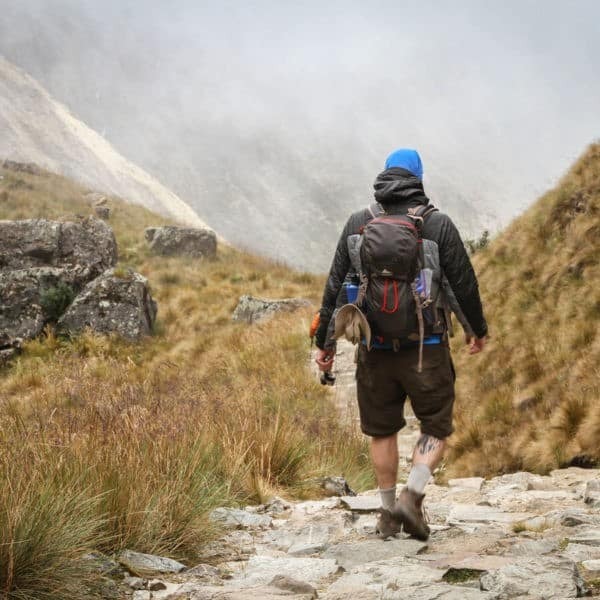 Inca Trail treks include the Inca Trail entrance fee for a regular adult, which also includes entrance to Machu Picchu. Children 17 years of age and under receive a discounted rate. 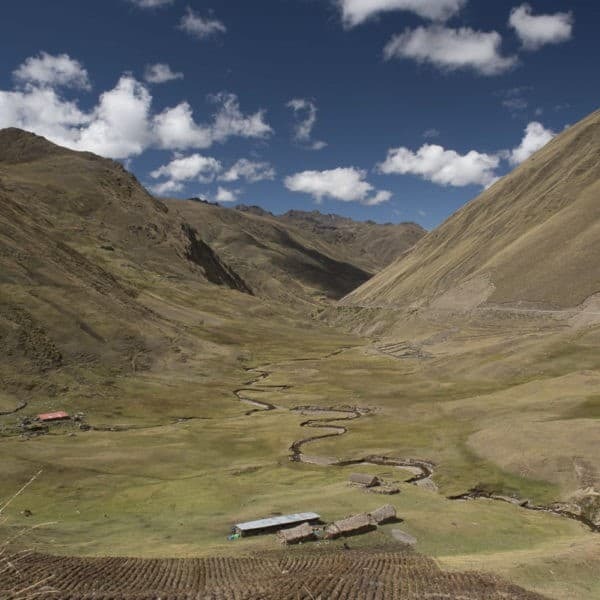 We also include the Inca Trail entrance fee charged for porters and muleteers. Treks that include a visit to Machu Picchu include the Machu Picchu entrance fee for a regular adult. Peruvian citizens and permanent residents also receive a discounted rate. Please note: entrance fees to Huayna Picchu sell out 4-6 months in advance. Please indicate at booking if you want to hike Huayna Picchu! Also, if you intend to hike Huayna Picchu after doing the Inca Trail, you must purchase a NEW Machu Picchu entrance fee. Entrance to Machu Picchu Mountain requires a separate entry permit. If you intend to hike Machu Picchu Mountain after doing the Inca Trail, you must purchase a NEW Machu Picchu entrance fee as well. 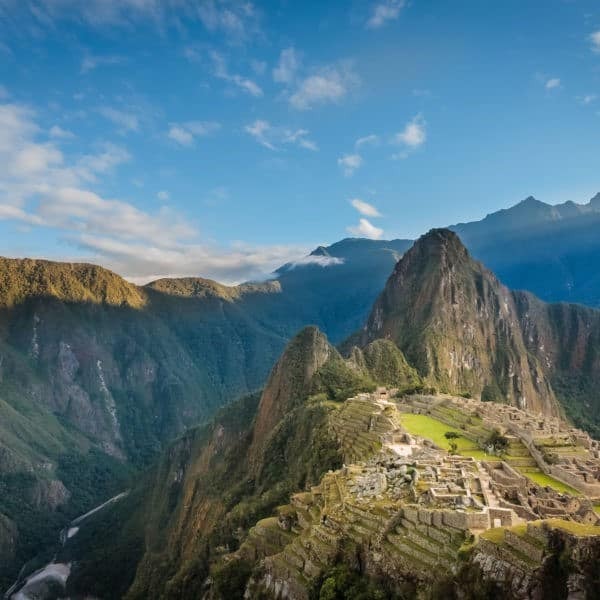 As tickets can sell out in advance, please tell us at booking if you would like to hike Machu Picchu Mountain. Trek prices include pick up from your hotel at the start of your trip, as well as a transfer from the train station back to your hotel at the end of the trip, both in private transport. This fee is included whether or not you travel on the train since we send your luggage accompanied by your cook by train, so that you do not have to carry your duffel bag after we say goodbye to the mules and muleteers. 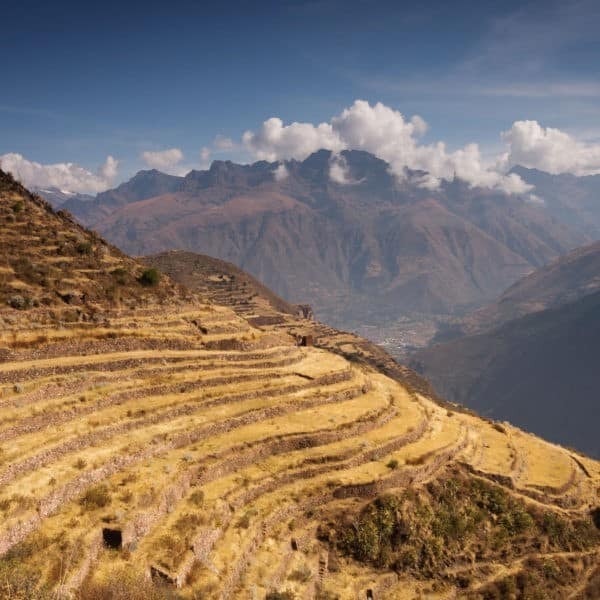 Inca Trail treks include a one-way bus ticket; all other treks include a return ticket. We book train service on both Peru Rail and Inca Rail. Our aim is always to ensure the comfort of our guests, selecting trains at the most reasonable times possible. These are not the cheapest times. For travel to Machu Picchu, we book either Expedition (Tourist class) or Vistadome (Executive class) trains, depending on the specific itinerary. Many treks include return transport from Aguas Calientes to Ollantaytambo on the Expedition (tourist class) train, operated by Peru Rail. Expedition service is limited, with just two schedules departing Aguas Calientes per day. If you would like more flexibility in your schedule or to leave at another time, we suggest upgrading to Vistadome (Executive class) service. Please let us know if you would like to upgrade your train at booking. Your trek price also includes transport on the Expedition train for your guide, rather than having him or her take the local train. Our ratio of porters is 4:1 for smaller groups and for larger groups, 2.5 porters for each passenger. We pay annual insurance for porters, in the event of injury on the job. Porters and muleteers are paid immediately at the end of a trek, to avoid an unnecessary trip to Cusco to receive payment. We pay for their return trip home, above and beyond what they receive as a salary. Return travel for porters and muleteers back to their home may be a 1-2 day journey from where the trek ends. Third party costs are completely outside our control, and any increases will be passed on to our clients. As soon as we become aware of any such increase, our prices will be adjusted and the website updated accordingly. We ask that you pay any such differences when paying the trek balance upon arrival to Cusco. We appreciate your understanding.